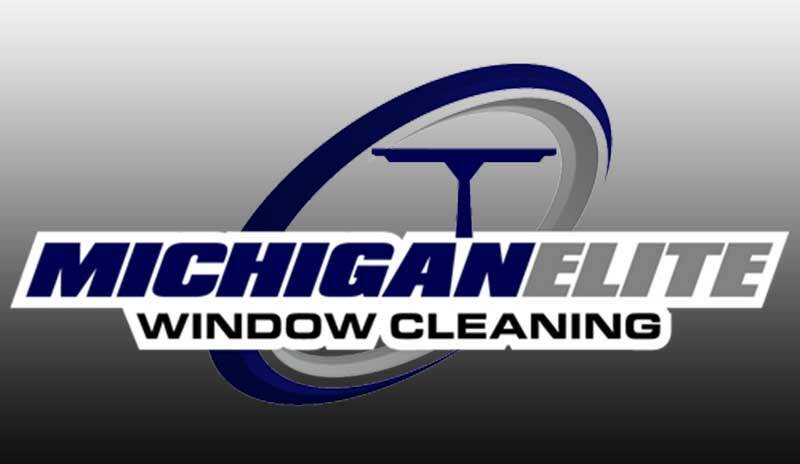 FosDog marketing was approached in the spring of 2017 to re-vamp the Michigan Elite Window Cleaning website. By late August, FosDog was ready to make this a reality. 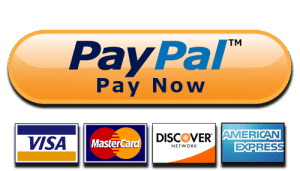 Better online presence, improved visibility and a website that Dave could brag about. 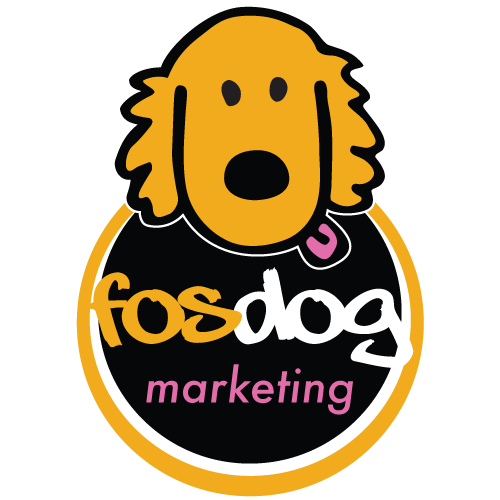 FosDog is proud to showcase this pseudo "One-Page" design.